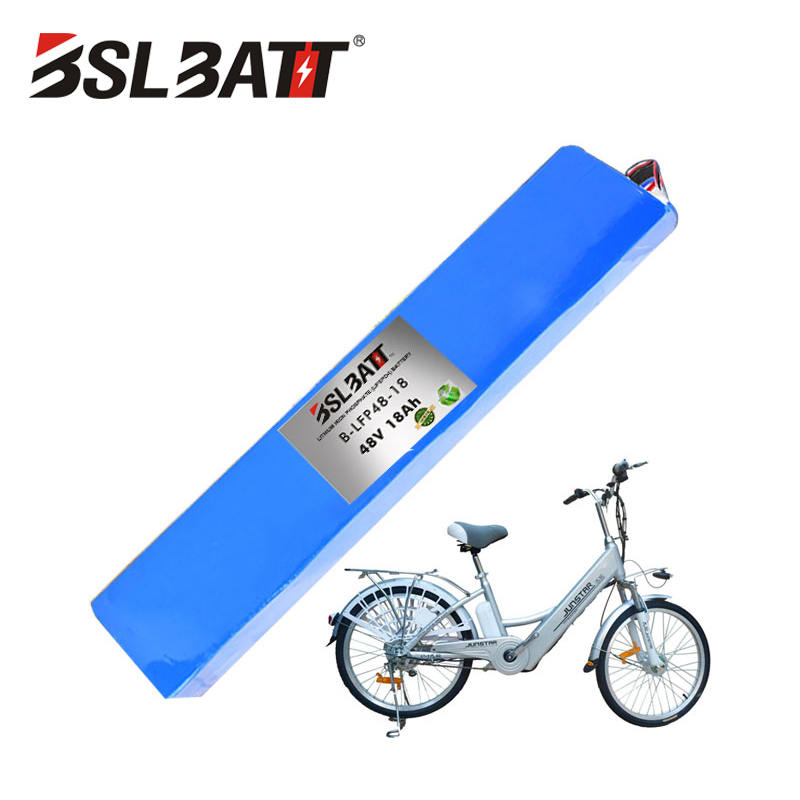 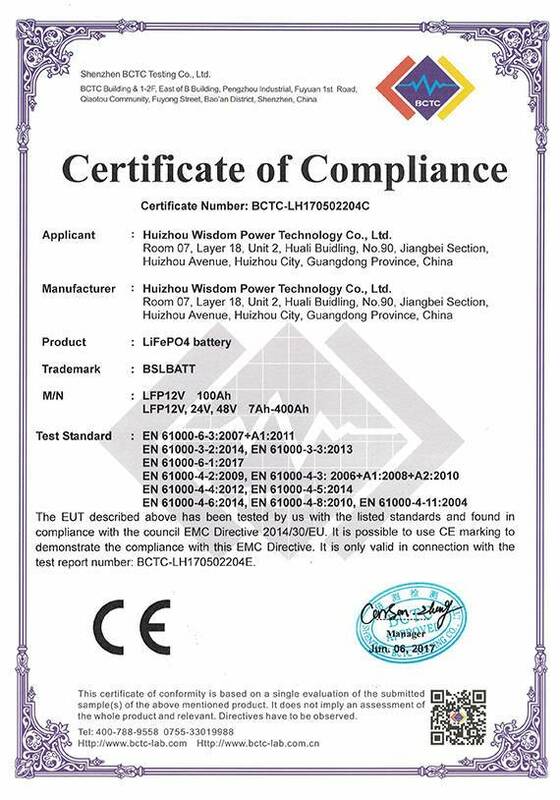 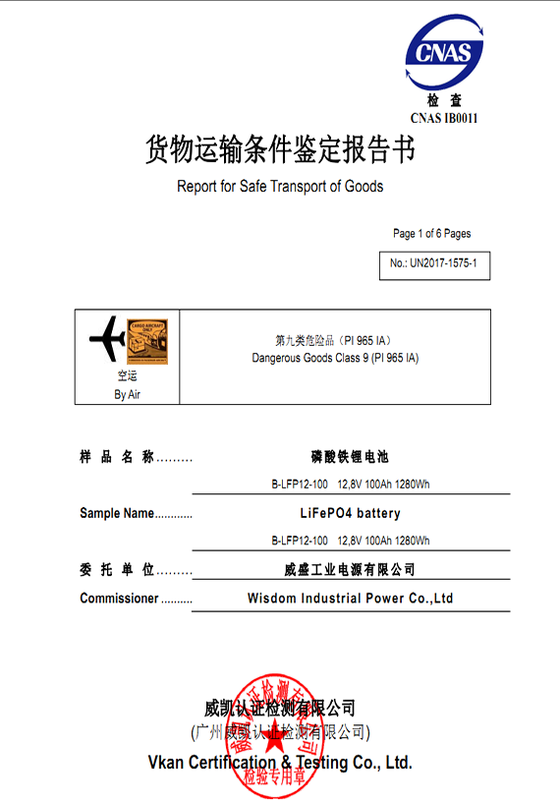 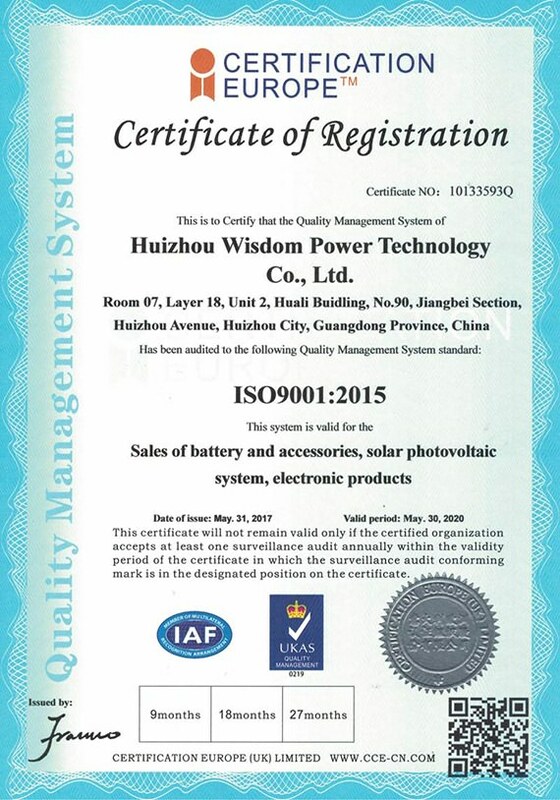 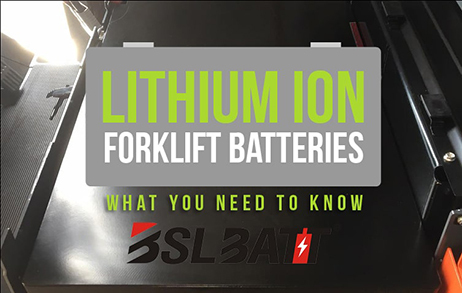 Professional lithium battery companies since 2003 year. 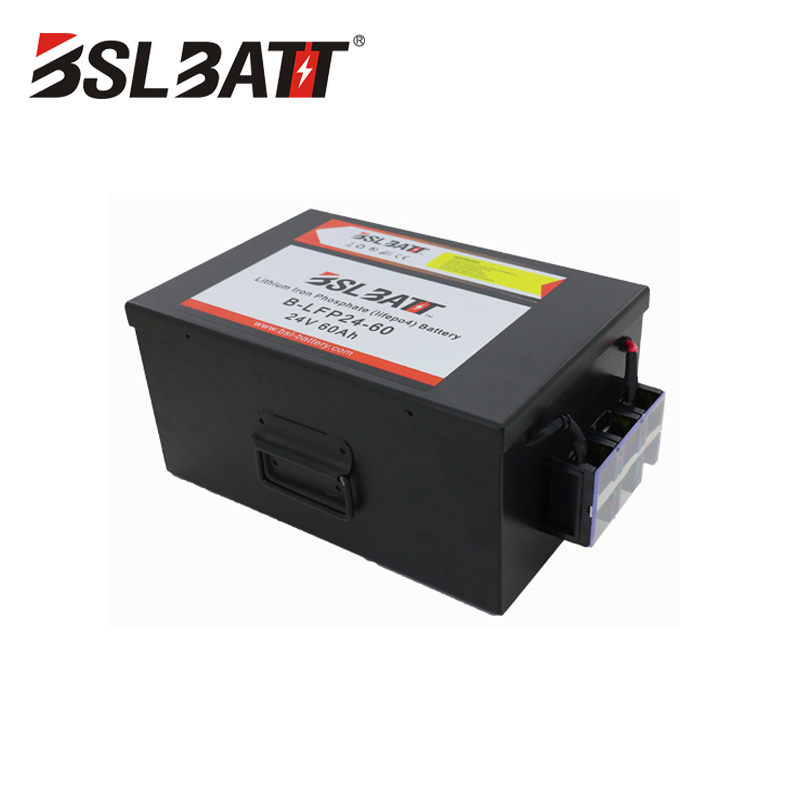 ● Interchangeable design to replace lead acid battery. 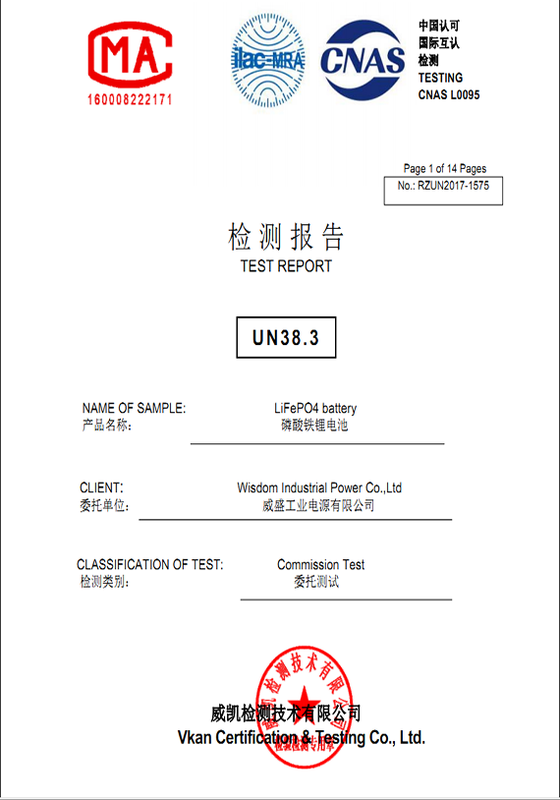 ● LED indicator will show the status of the battery module. 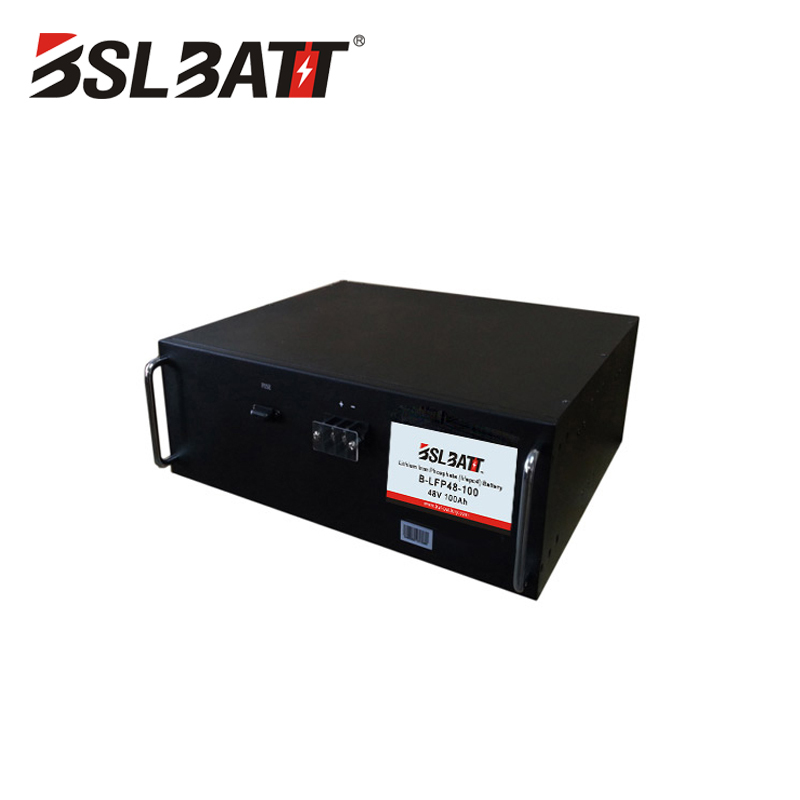 ● The system can be scaled up by connecting modules in series and parallel. 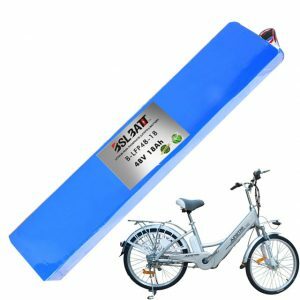 ● Longer cycle-life, normally 2000 cycles vs 300 cycles for SLA battery. 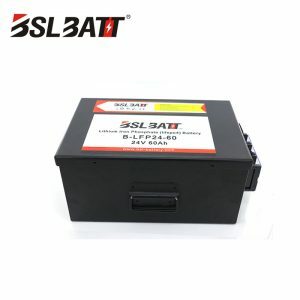 ● IP56 dust and water proof design for the housing. 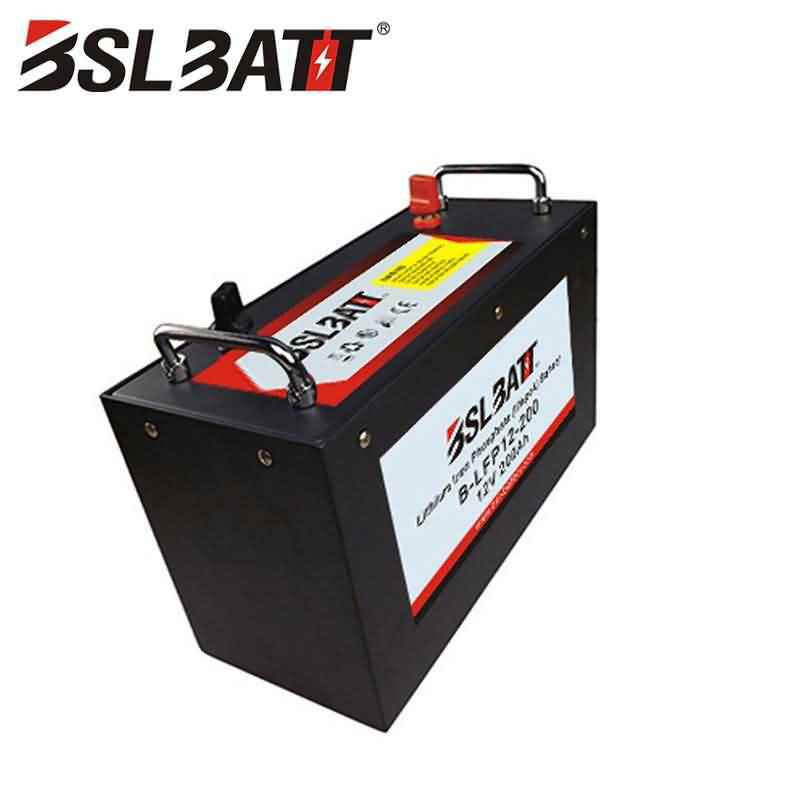 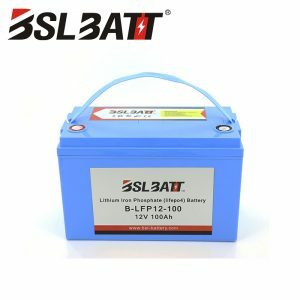 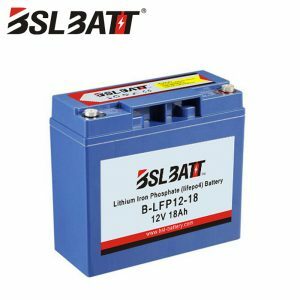 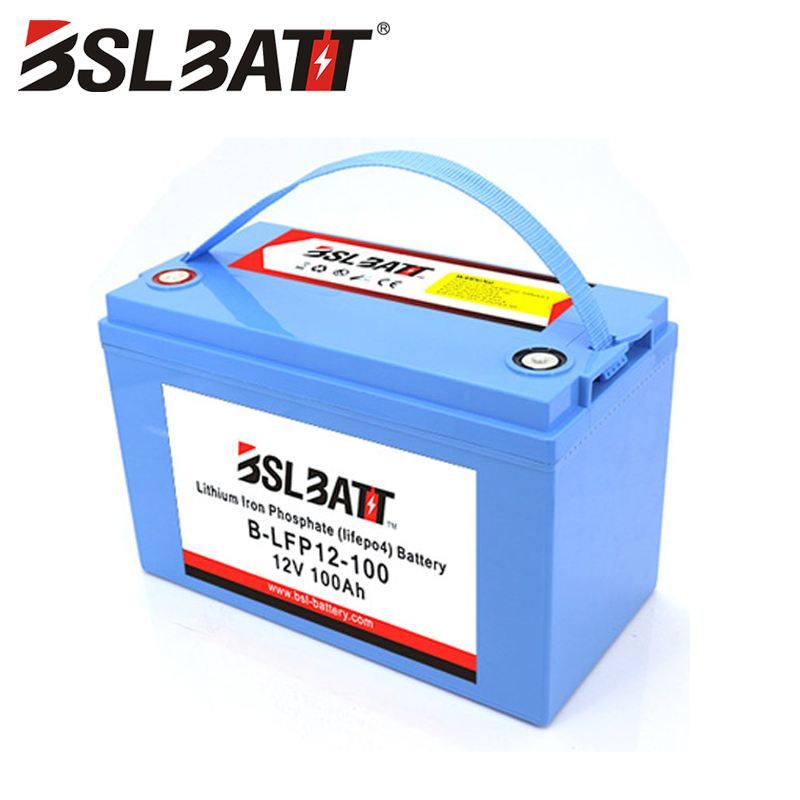 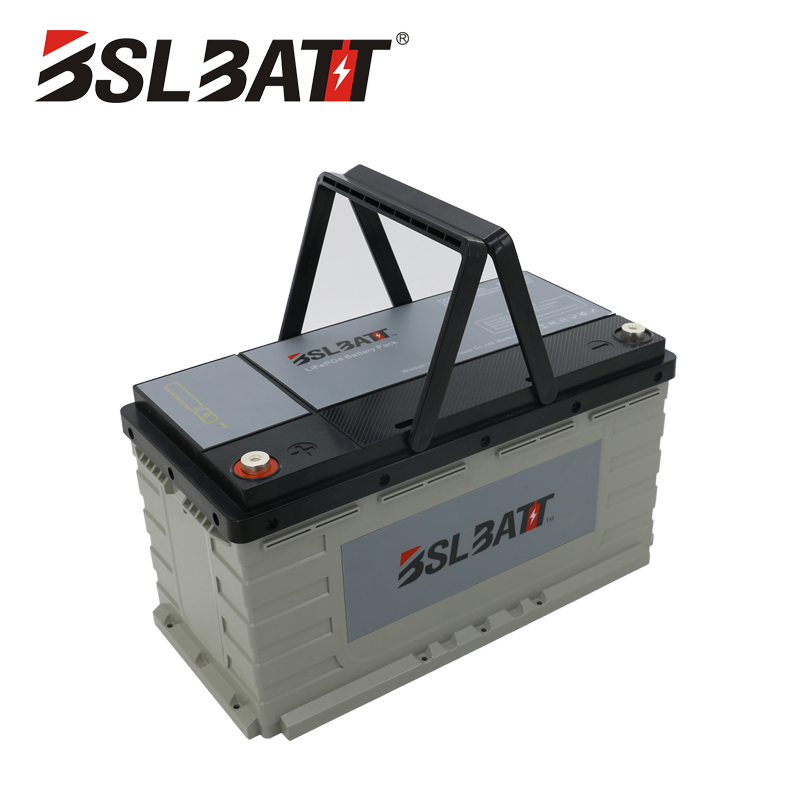 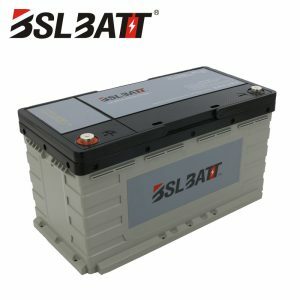 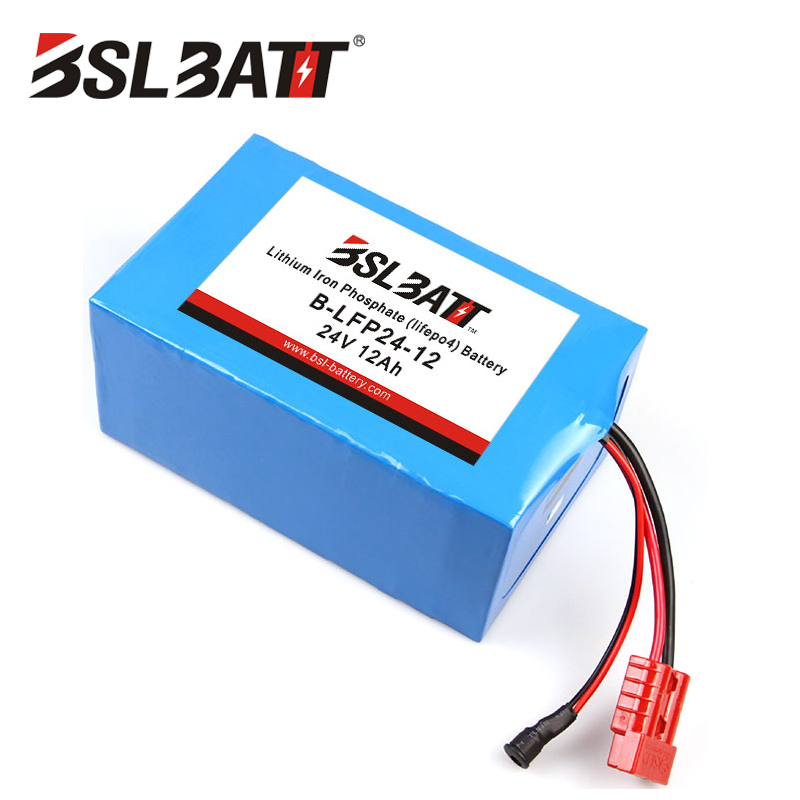 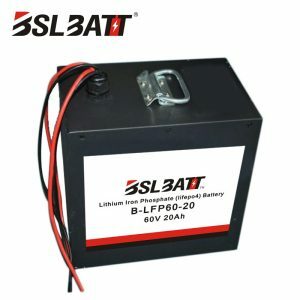 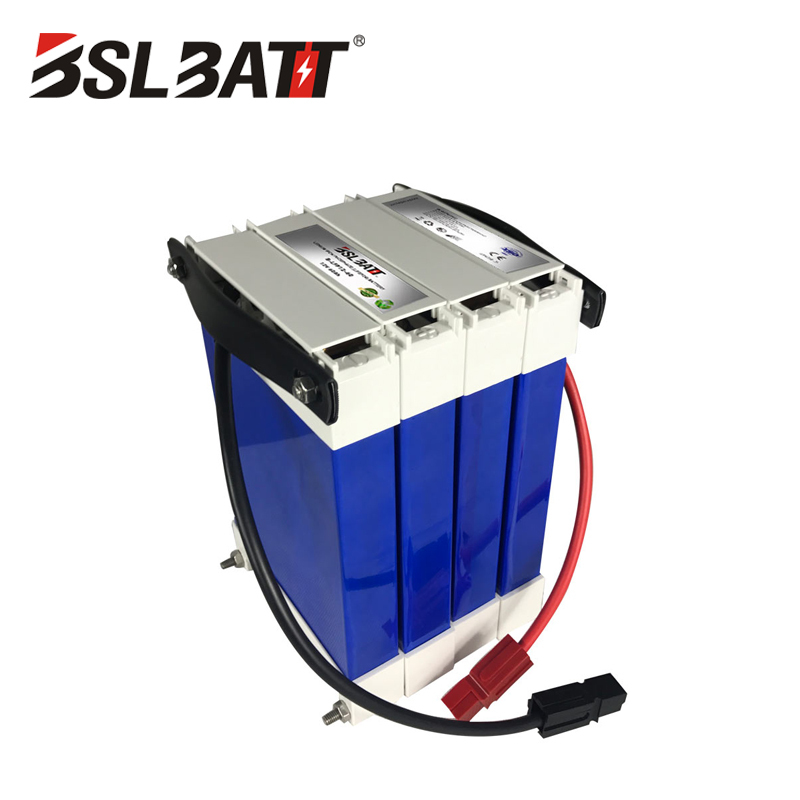 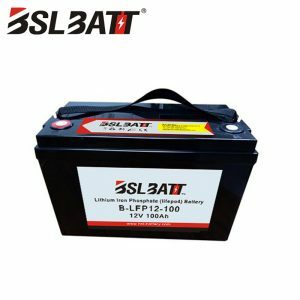 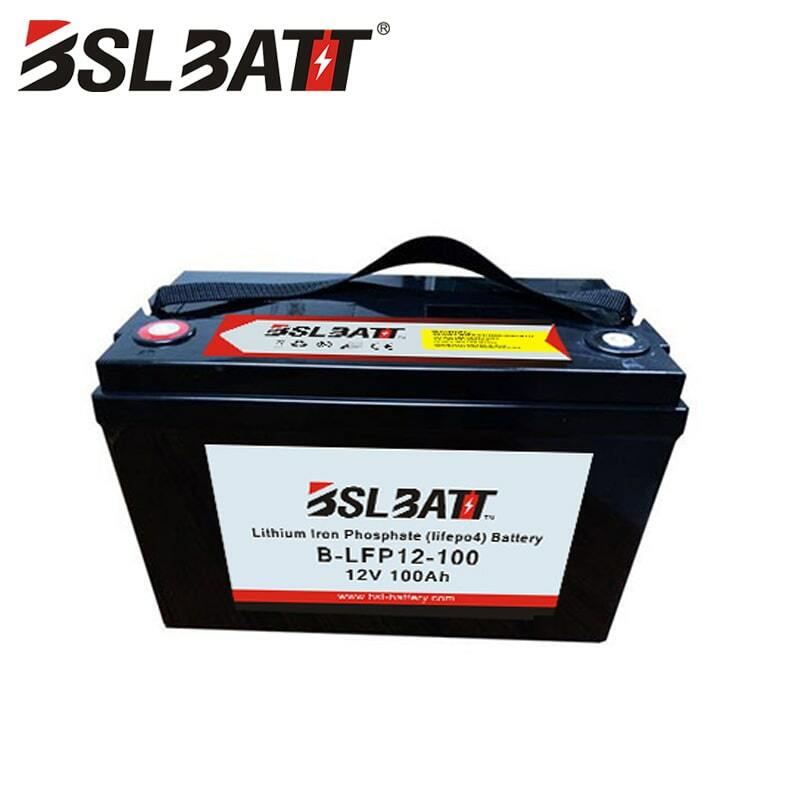 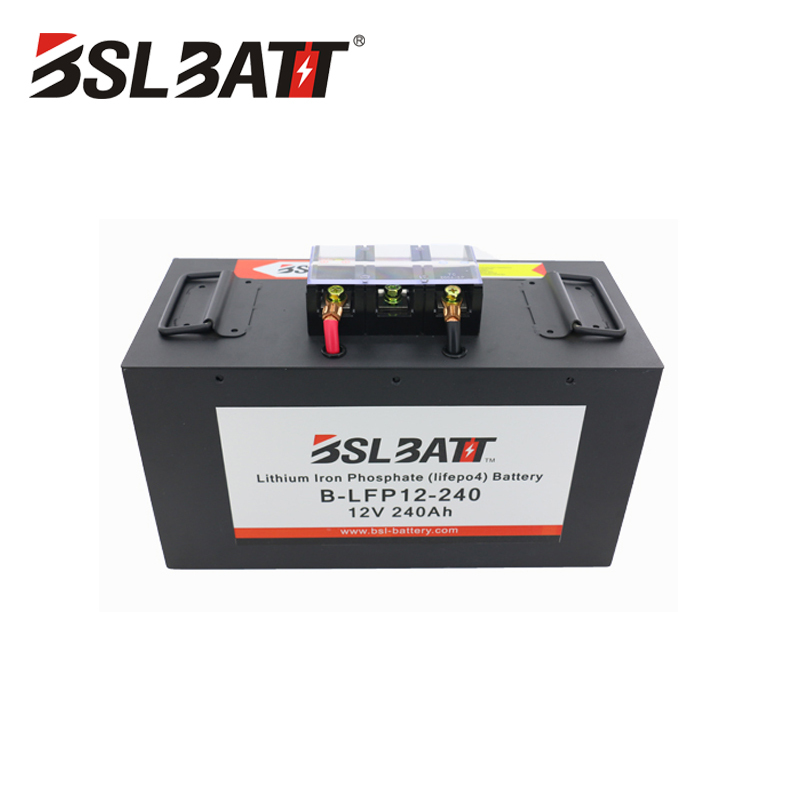 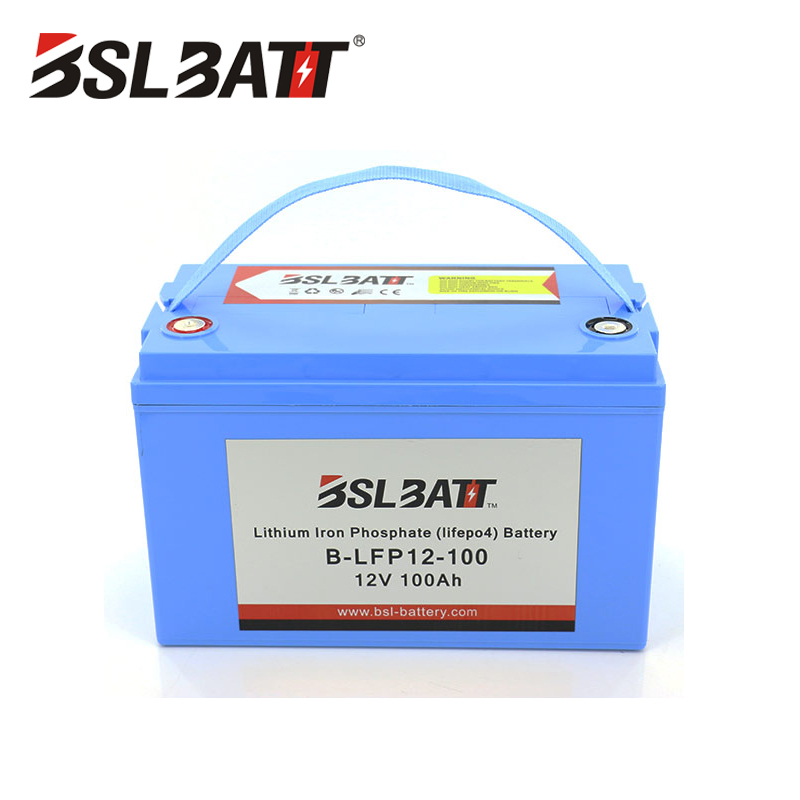 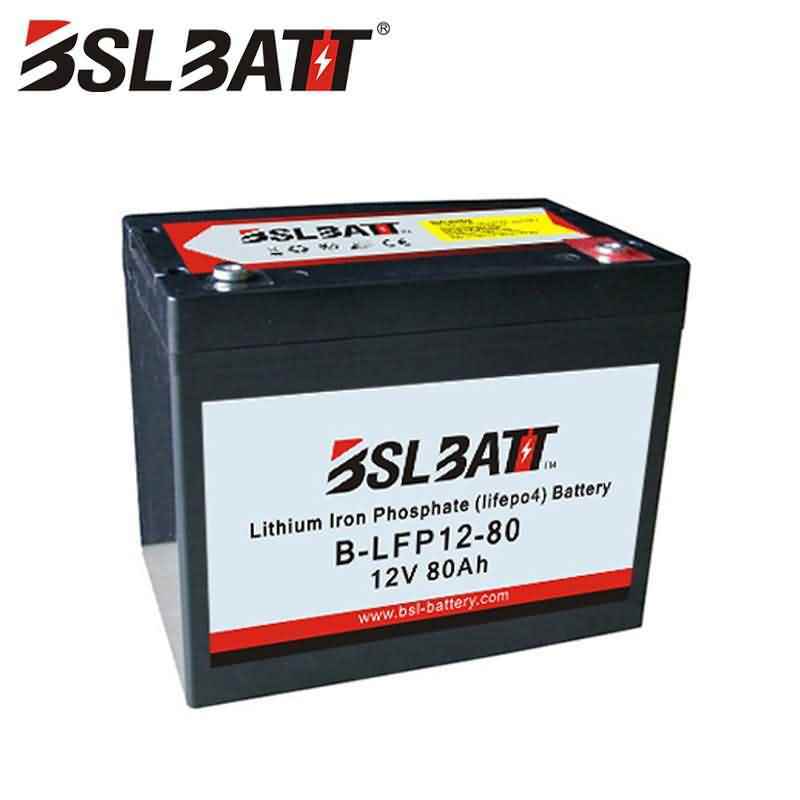 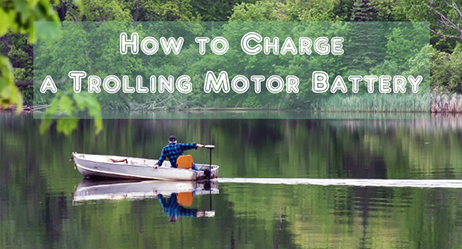 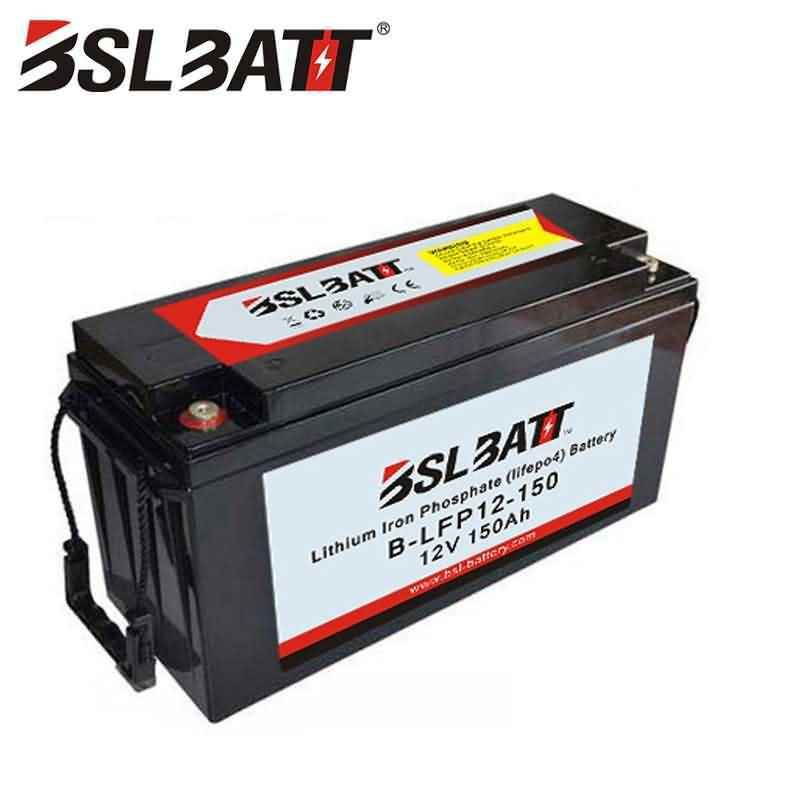 ● Stable power output vs traditional SLA battery.